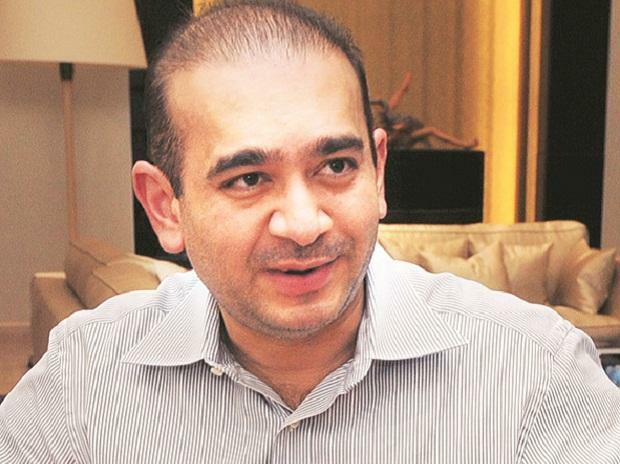 A controversy erupted on Friday as the main investigating officer (IO) in the Nirav Modi money laundering case was relieved of his charge by the Enforcement Directorate in Mumbai, an order overturned by the agency headquarters within minutes. Kumar, an Indian Revenue Service officer of the Customs and Indirect Taxes service, was divested of his charge by Agarwal on the technical ground and rule that no IO can continue at one post beyond five years and no order for his continuation was issued by the ED headquarters. Special Director Agarwal, in his signed order, relieved Kumar from all the investigations, including the $2-billion PNB Bank fraud case against Nirav Modi, and handed over the additional charge of Kumar to his immediate superior authority of Additional Director (western region), who also sits in Mumbai. Sensing the controversy being generated over the abrupt removal of the IO in this crucial case being monitored at the top level of the government, the ED headquarters cancelled the order immediately. This cancellation will be followed by an approval of extension of tenure of Kumar which has already been sent for clearance to the Department of Revenue under the Union Finance Ministry and the Department of Personnel and Training (DoPT), the sources said.